Winter can be a long haul, especially in Canada where it can last for upwards to 5 months. 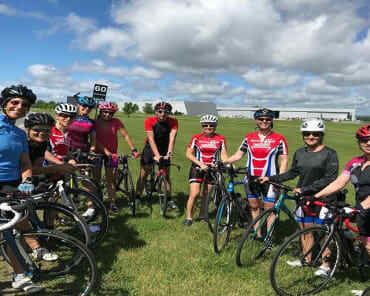 As triathletes, it is pretty evident that summer is probably our favorite time of year, but due to the long winter months, we can end being caught complaining about how long it drags on. 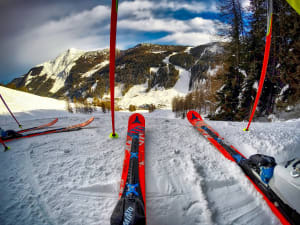 Why not take up a winter sport instead. This past weekend two of our members showed us how fun snowshoe running and Dragon Boat racing on ice can be. 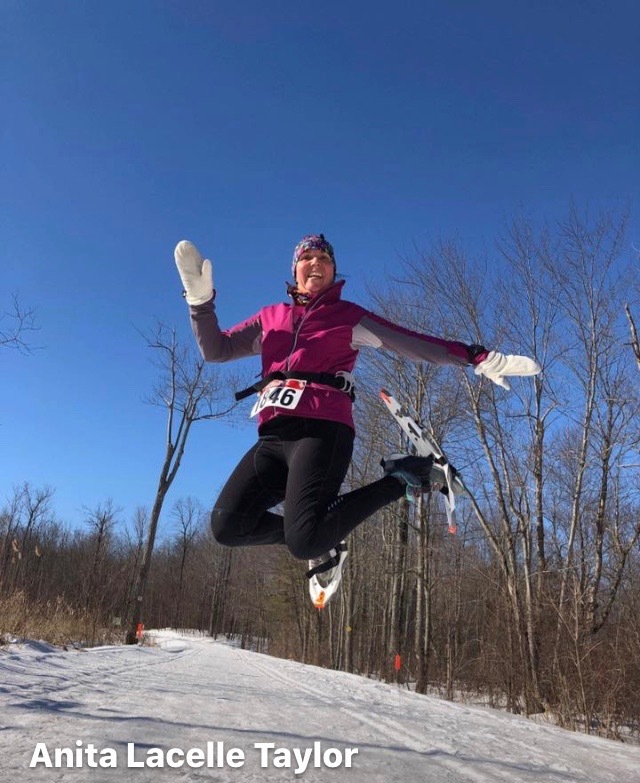 Anita Lacelle Taylor was jumping for joy when she discovered that she won her age group at the Summerstown Trail Snowshoe Race on the weekend. Congrats Anita. You certainly look like you have been doing your plyometrics lately. 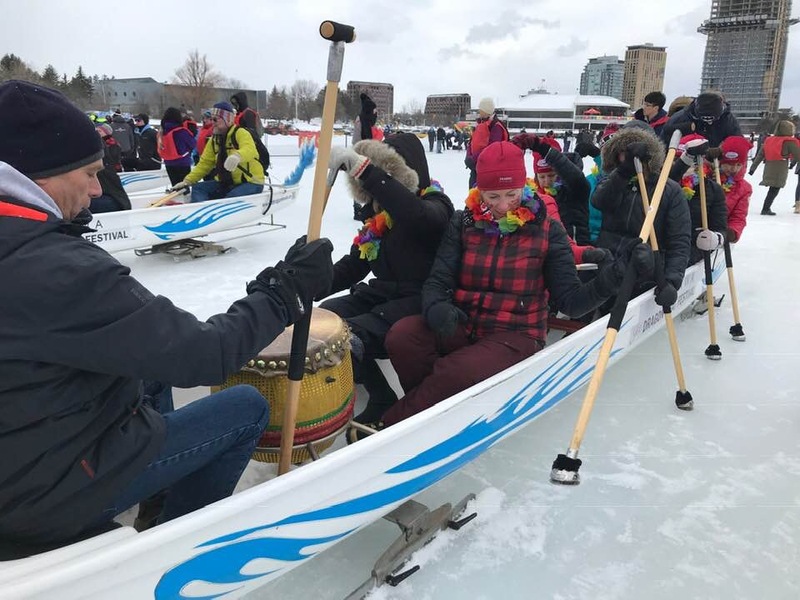 Our other member embracing winter is Julie McInnes who participated in the Winterlude Dragon Boat Race. 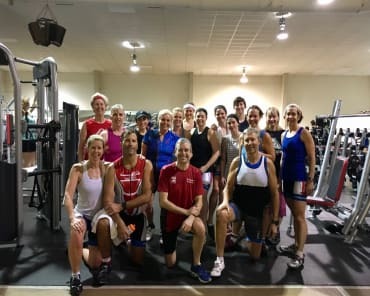 Julie has been working super hard at her strength training and increasing her watts on the bike this winter. It's activities like this that put her awesome training to the test and allow her to be able to do everything she enjoys in life. What about you? 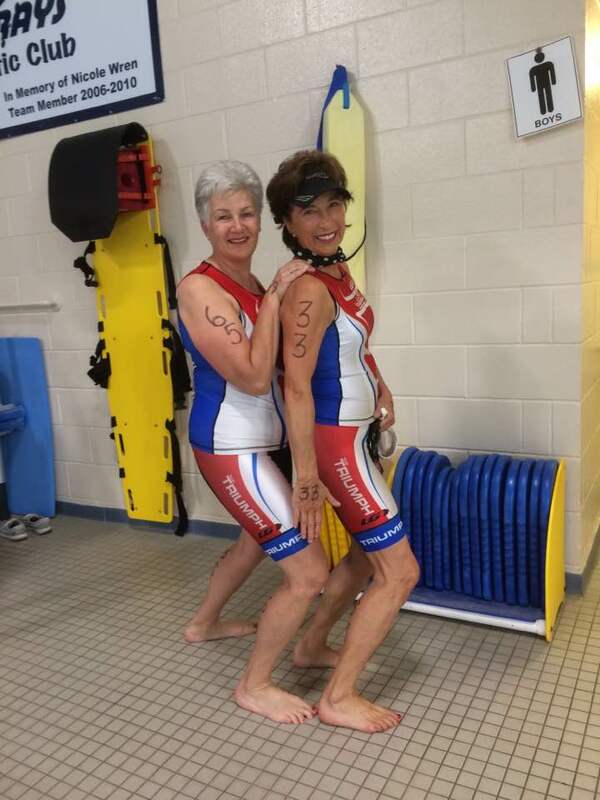 Do you participate or compete in a winter sport that not only helps you get through the winter months but that you feel makes you a stronger triathlete in the summer?